Perplexing? The company has made the smart decision of announcing ‘reservations’ instead of pre-order because one can leave their details on the website, choose the colour of the phone they desire and even the storage space they require, however, this procedure will not yield a phone or a commitment from yourself to purchase a phone from the company. It’s mainly like a statement or perhaps a marketing strategy. 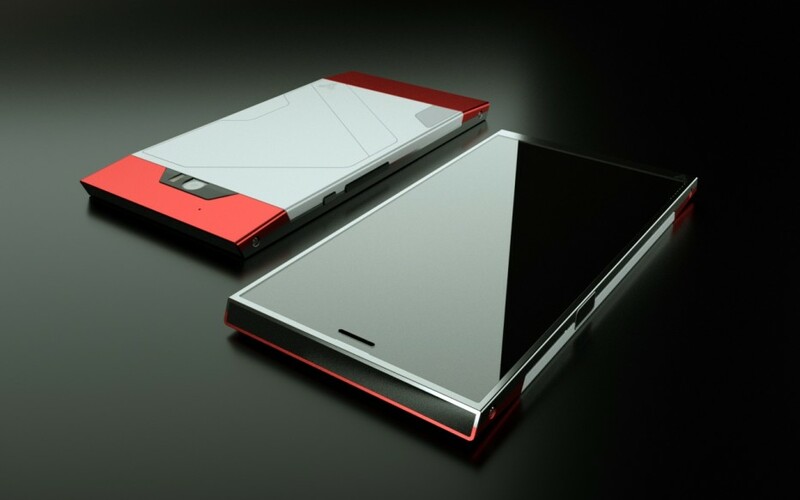 Turing Robotics, is banking on the fact that the phone will sell for its strong security feature. It has no headphone jack or USB dock for the same reason. It has an IPX8 certificate making it water resistant and has a unique and stylish appearance. Expected to be priced at Rs. 55,000, it may seem like a steep price for a relatively new phone, in the market. However, the Turing is made of a mix of metals called ‘Liquidmorphium’ making it sturdy and resilient. 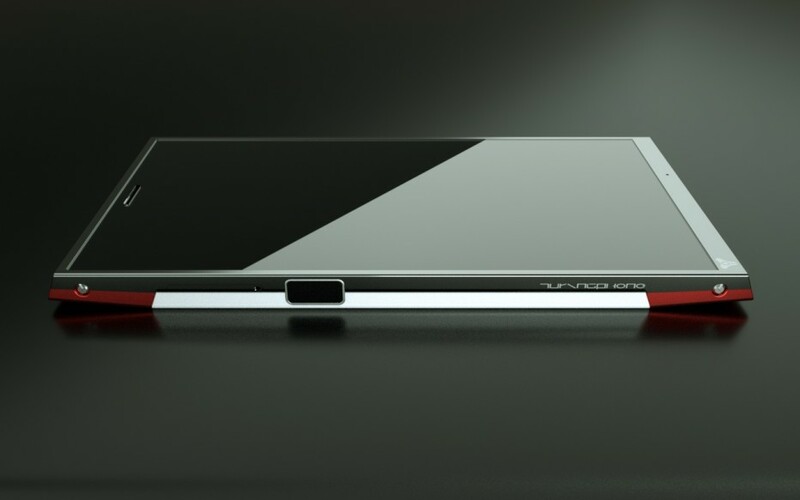 On the specifications front, the Turing Phone runs on the 2.5 GHz Snapdragon 801c processor with 3GB of RAM. The phone supports 4G LTE and is powered by a 3000 mAh non-removable battery. The rest include a 5.5 inch full HD display, a 13MP rear and an 8MP front camera and a fingerprint scanner on the left side of the phone. The phone runs on Android 5.1 Lollipop with Turing Aemaeth UI. The phone can be charged by a magnetically attached power connector, like Apple’s MagSafe. Register for the smartphone here.